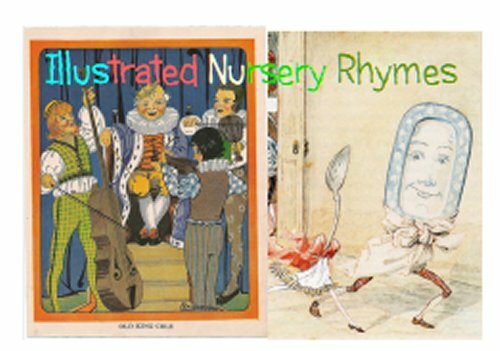 This journal is for collecting nursery rhymes, and illustrations for them if possible. I am not much of an artist, so I have used a photo and stock pictures as illustrations, but whether you draw, paint, collage from magazine illustrations or use photos, it is nice if possible to illustrate your contribution(s). In case this is impossible I have included one or two illustrations of rhymes, scattered through the pages, which you could use. Please keep to my journaling guidelines so that the journals circulate and do not get stuck for months due to people forgetting to relist, or delaying posting. If one keeps to 6 weeks from receiving the journal to sending out (plus any dead time in one’s inventory) it should reach half a dozen or more people each year – hardly rocket-speed! 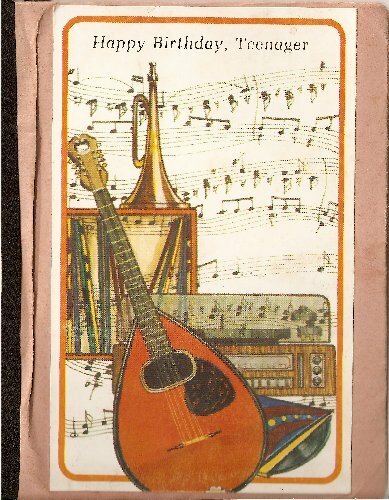 When complete, or new pages or repairs are needed, please mail me and I will mooch it back. I can add pages and rebind as necessary. I shall also upload the entries to the journal site. Always relist so that the journal is trackable. If you want it to go point-free, return points rather than break the listing chain. I have lots of photos that I enjoy. 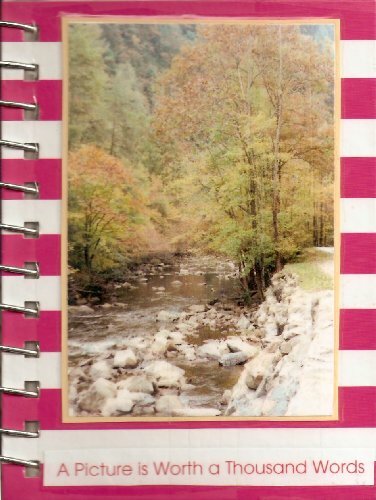 This journal is a small photo album with clear pages in which to slide photos. Take a picture, use one you have or draw your own to share and tell us about it!!! I used the back of the photo for my words and I’d like to keep it one sleeve per person since there aren’t that many (but that’s kinda two pages since you have front and back!). Please don’t alter the work of others! When full, please let me know and I’ll mooch it back – Jenny Stafford, jfit. Have fun!! Unfortunately this journal has been kept by an inactive moocher and all attempts to recover it so far have failed. but I have used the word in the sense my OED uses the word “word-painter” as a writer who describes something so vividly in words that a picture is painted in the imagination of the reader. 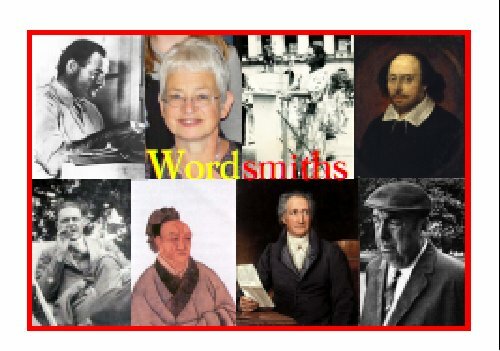 This journal is for your favourite examples of worsmiths or wordpainters – those poets, novelists and other writers who have a special facility with words. Beyond a few examples in my introductory page I shall leave the choices open to journalers to add their own favourite wordsmith, and add pictures, quotations and details as each moocher sees fit. Please do not alter the work of other moochers, please add your name, BM id and date of entry, and PLEASE relist and resend promptly and keep the journal circulating. I am saddened by the selfishness of a few journalers in retaining, delaying or losing the journals that belong to others, and heartened by the numbers of responsible, talented, generous journalers who add to the diversity of the journaling experience. Please see my journalling guidelines in my bio in red, with a list (hopefully up-to-date) of the journals I have created and released into the wild! Please keep to my journalling guidelines, and keep journals circulating! The first moocher to request this kept it and a whole bunch of other journals, and all attempts to recover them have failed. She has moved from the address given to senders. 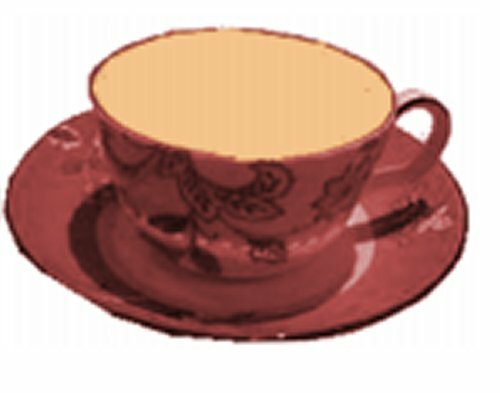 I am recreating it under the name A nice cup of tea or two. The first part of the title of this journal is taken from a notebook Mark made for Kieren, with a strange teenager birthday card stuck on the front. The second part is Kieren’s own ‘Working title’ written inside with an odd ripped paper heads, bodies, legs illustration he made. He also decorated the back cover with weird faces, but removed the pages he had used. I hope people will add their own observations, nightmares, tips, bouquets and brickbats for the teenagers in their own lives. Kieren has a teenage step-daughter himself now and Adrian has a daughter in the last year of her teens, so perhaps the advice or reminiscences will be of interest to them when it is filled. When full please mail me to mooch it back, or if it needs repairs meanwhile. Please keep to the journaling guidelines in red in my bio, and keep journals circulating by making an entry, relisting and sending promptly to moochers.